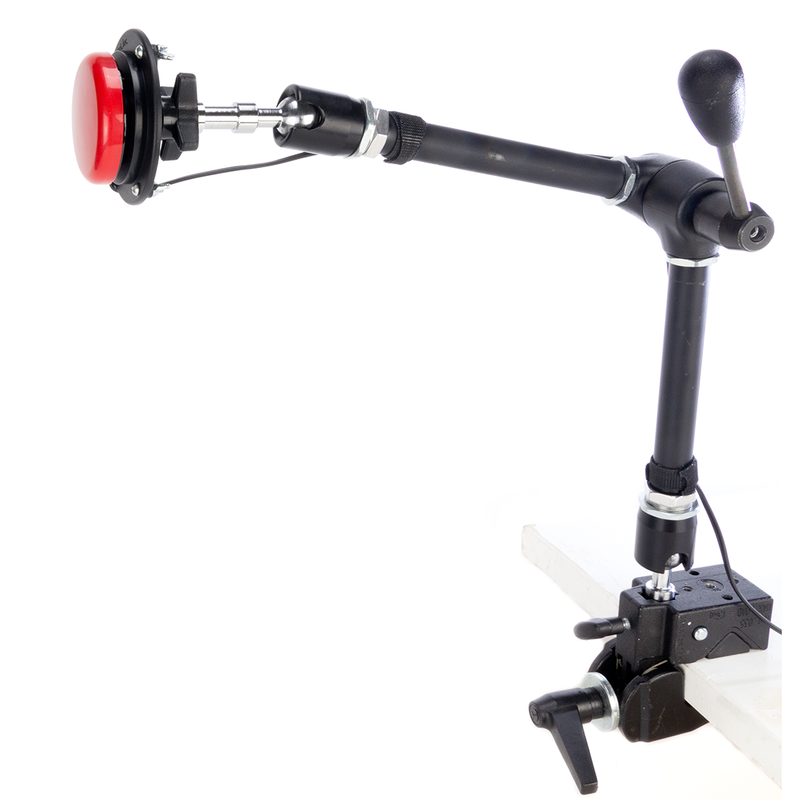 The Lever UMS Mount features 3 pivot points with a range/reach of 20.5-in/52-cm and can hold up to 5-lb/2.3-kg. Use the Super Clamp to mount to any surface. This strong, reliable mounting system is designed for fast, easy and secure placement of any switch. 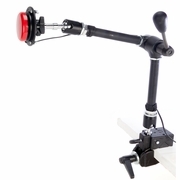 The arm extends to 20.5-in/52-cm and clamps onto most flat or tubular surfaces, such as tabletops and wheelchairs.